The town of Shively, KY, is famous for launching one of the original bourbon distillery hubs back in the 1930s. And while our community has excelled in the bourbon industry, it hasn’t quite caught up in other areas. One glaring need most homeowners in the town have is a lack of quality lawn care companies. Whether they’re expensive, unreliable, or just don’t offer enough maintenance services, many homes just don’t look their best. However, to achieve a better appearance, you must start with professional care for all your grass, plants, and trees. And more residents trust one local name above all others for quality landscaping solutions. Lawn Works remains the preferred local business servicing more area lawns since 2015. Over the past few years, we’ve been giving your neighborhoods the care that they deserve at pricing you can afford. When you need a complete lawn maintenance service provider who doesn’t break the bank, you can always rely on us. Call us today to schedule your best lawn care services and discover the difference quality can make! Our staff is the expert choice in a full range of maintenance services for any sized yard. Whether your grass is covered in leaves, coated in weeds, or piled with snow, we have the right mix of options for you. No matter what Mother Nature has thrown your way, we can take your problems head-on. Call us for the top name in comprehensive yard care services. And more professional solutions for all your yard care needs! Whether your trees are overgrown, your grass remains overrun with weeds, or you found yourself snowed in, just give us a call and we’ll be there for you. No one else offers the mix of value and protection like we do! If you’re finished with expensive landscape contractors who only offer a few maintenance services, then it’s past time to make the switch to the professional choice. 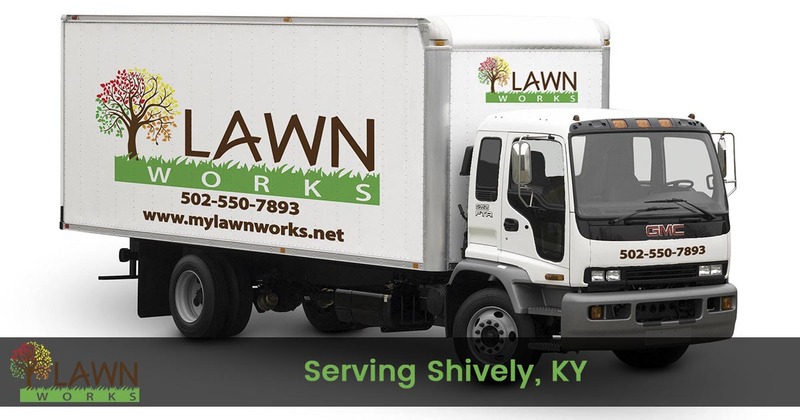 Call us today for your best lawn care company! We continue to strive to be your preferred choice in professional landscaping for more communities in our area. That is why we’re still hard at work right here in your neighborhood! If you find yourself disappointed after every visit from your lawn care team, then it’s time to call in the experts. When you need the top choice for year-round yard care solutions, you need us to service your home! Call us now to experience the best results from our experienced landscape team. Your yard will look its best for longer and at a lower cost each month.